Hamburg Port Anniversary 2017 - Join our public tours! 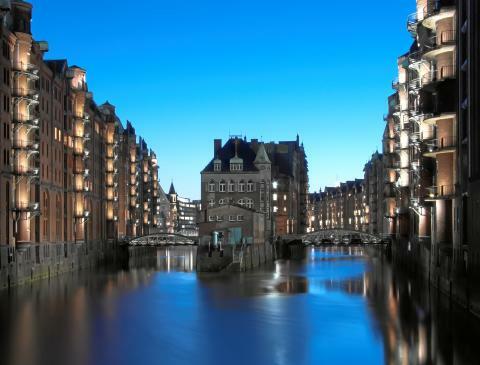 Hamburg Port Anniversary – from May 10th to May 12th, 2019 – join our public tours! Tours are available in other languages and at different starting times for private groups! 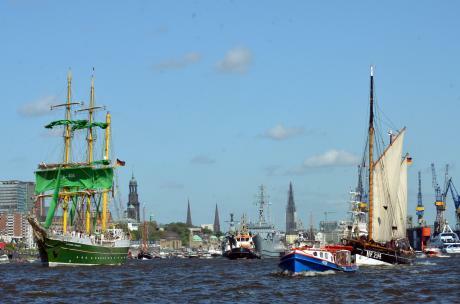 For three consecutive days every year, the Hanseatic City of Hamburg celebrates the birthday of its port with the largest harbor festival in the world. Huge sailing ships and big luxury cruise liners visit our harbor. 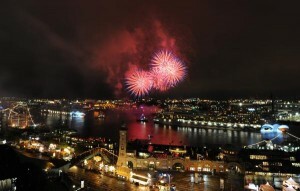 On the so called Hafenmeile, which means “the promenade near the quays”, more than one million guests celebrate the Harbor Festival enjoying music, food stands and the like. A must see highlight is the impressive fireworks show on Saturday night starting at 10:30 pm. 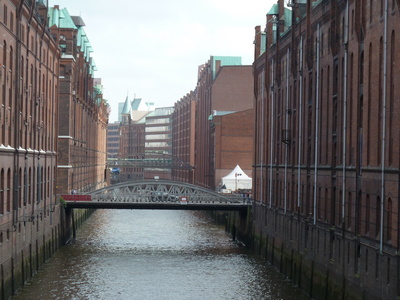 Take the opportunity and dive more deeply into Hamburg’s history by attending one of our guided tours during the harbor port anniversary days. Either you follow the ancient sailor’s path to St. Pauli by starting at Subway-Station St. Pauli U3, exit Millerntorplatz, bus stop or you want to feel like one of the great explorers and want to discover the largest inner city projects in Europe, the HafenCity. Both tours are available in other languages and at different starting times for private groups. 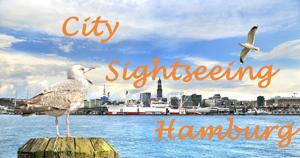 Please send a mail to mail@city-sightseeing.hamburg for more information. If you want to buy your ticket in advance click here or simply inform us. 20 people register for a tour. Come rain come shine we start each tour! If you liked the tour we would love to receive a review on Trip Advisor or Facebook and let other people know about your positive experience. Please feel free to thank the guides by considering a gratuity. More information about prices, meeting point etc. above. 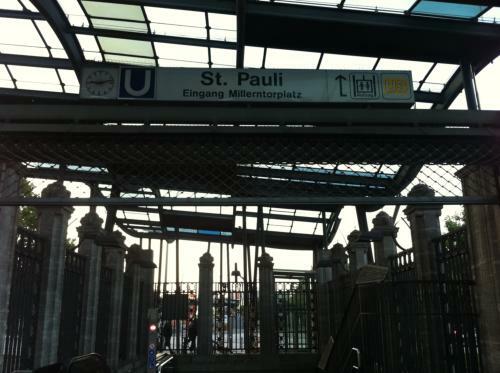 When did St. Pauli become a quarter famous for its parties and amusement opportunities? Is it really the sailors who created this special atmosphere? Where did the Beatles enter the stage? 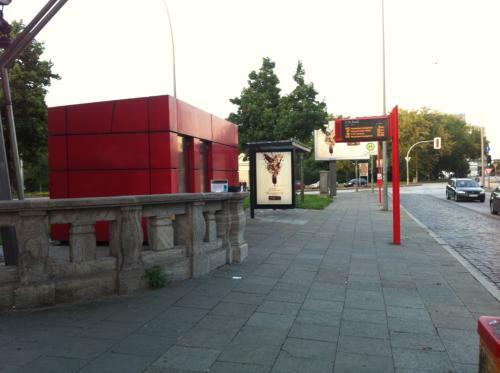 Discover historic sites of St. Pauli! We will guide you along historic sites such as the Bernhard Nocht Institute. Because of a Cholera epidemic in 1892 Bernhard Nocht was one of the first physicians who insisted on having a doctor on a ship and control the harbor area. Today the Bernhard Nocht Institute for Tropical Medicine is Germany’s largest institution for research, services and training in the field of tropical diseases and emerging infections. St. Pauli means “Red Light District“; we will follow the Davidstrasse, peek into the Herberstrasse but will also show you one of Germany’s well known police stations: the Davidwache. Enough hints for your own party! On the Reeperbahn* today we find various theaters, e.g. the Rocky musical theater, lots of exciting little shops, bars and restaurants. 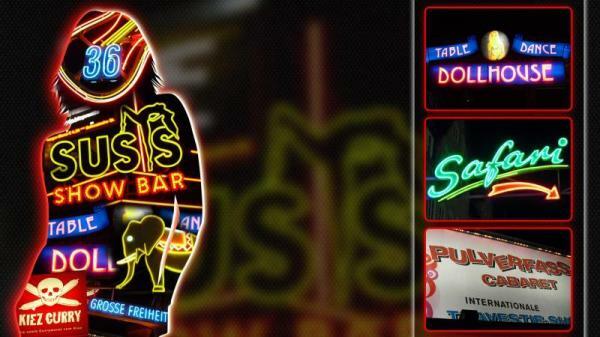 We will give you hints where to celebrate your own party tonight. Where can you find the great freedom? Our tour ends in a street called „Grosse Freiheit“ (the translation means great freedom). We will explain that this has nothing to do with the Table Dance bars that you will also find here nowadays. 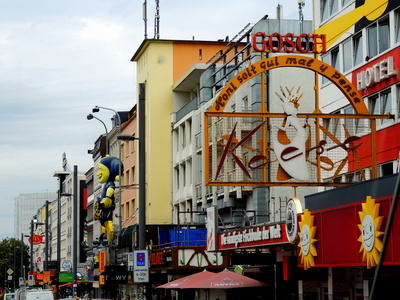 Reeperbahn* = Reepe in German means rope for sailing ships. And this really refers to the old sailors’ times, because the ropes were made in St. Pauli on 300 m long work stations. 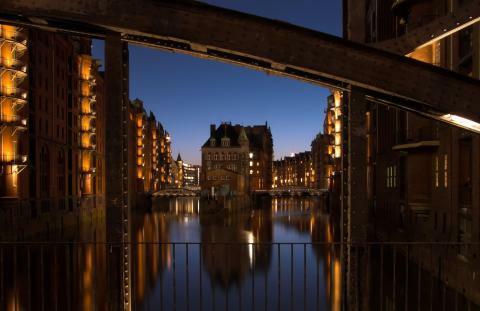 During this guided tour we walk from one of the most modern quarters in Europe to the old warehouse district, the so-called Speicherstadt, which since July 2015 belongs to the UNESCO World Heritage Sites. We will show you how city planning is being practiced in the 21th century. 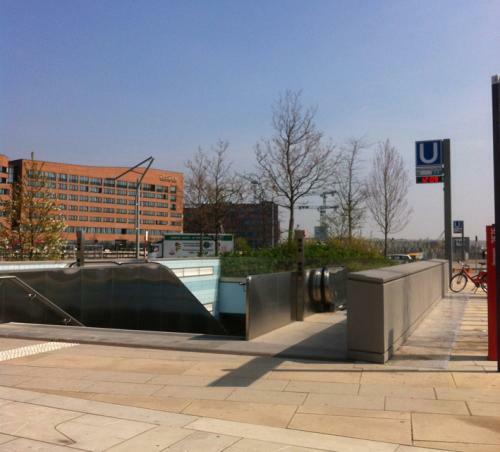 The HafenCity is an outstanding city planning project for the whole of Europe. Numerous architects from all over the world designed impressing state of the art projects and buildings. 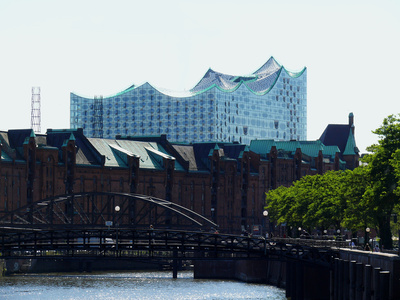 Historic buildings that were turned into museums, historic quay walls completed with modern designs, an old harbor basins that is now the home for traditional ships – the past is always omnipresent, even in the futuristic HafenCity. In contrast to this modern quarter we will discover the old warehouse district, UNESCO World Heritage since July 2015. Look at amazing red brick architecture from the end the 19th century, located on an area of about 630 000 m². We will tell you about the hard work of the harbor workers when goods in Hamburg still arrived in bags and boxes and had to be lifted into the storage areas of the warehouses. Then life in the harbor changed completely with the arrival of the first container ships in 1968. Join us on an amazing tour through more than one century.